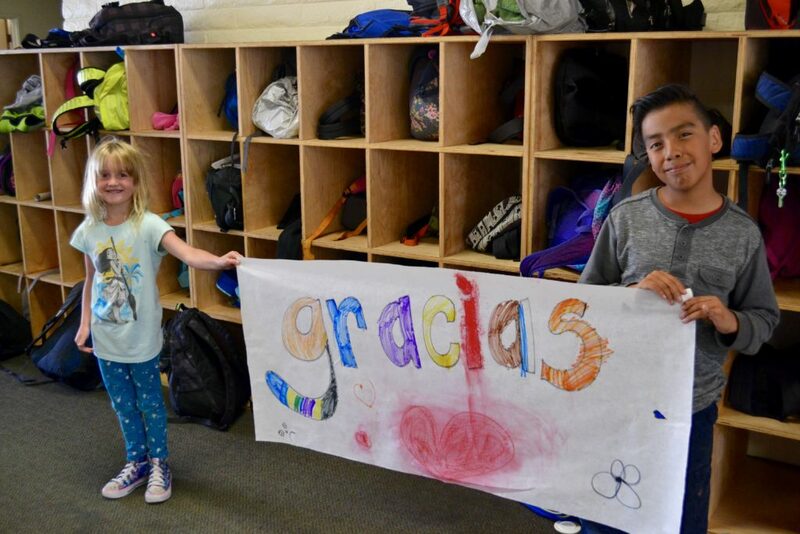 Boys and Girls Clubs of Santa Cruz County > Events > GAP Gives Back! Gap is helping kids and teens at Boys & Girls Clubs of America start the school year off right! 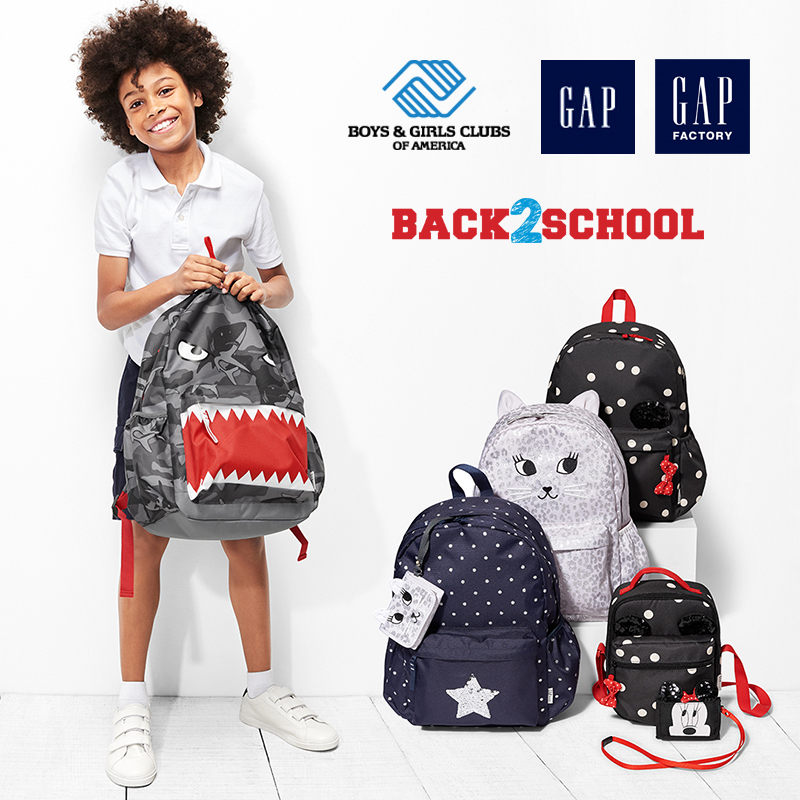 Donate a backpack, school supplies, or a monetary donation at Gap July 17th– July 30th and get an additional 10% off your purchase. Thanks Gap for helping our kids start the school year off right. Visit your local Gap (1225 Pacific Ave) 7/17 through 7/30 to show your support for Boys & Girls Clubs of Santa Cruz County! Make a $ donation or donate a backpack or school supplies and get an additional 10% off your purchase.